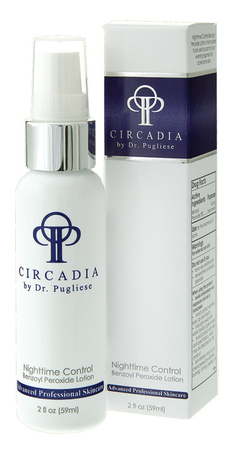 Light moisturizing lotion containing a complex of patented antimicrobial peptide & tripeptides. 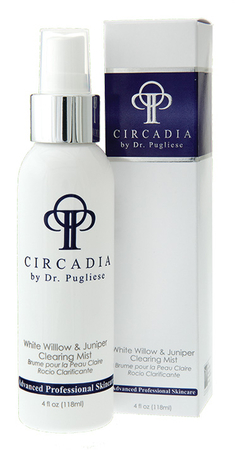 Nighttime control is formulated with the special form of benzoyl peroxide that is less irritating. 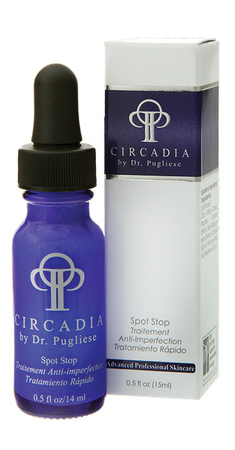 Treatment to target acute breakouts. Designed to soothe cool & reduce the signs of inflammation. 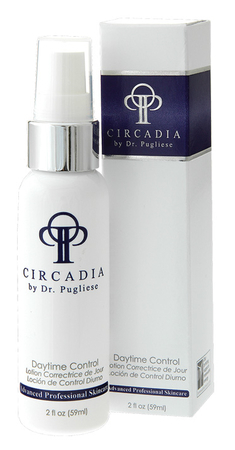 The refreshing mist of white willow, junipers, red clover, meadow sweet reduce oily skin and spots. Sign up to the Circadia newsletter for updates on our newest innovations, product launches and promotions. © 2019 Circadia. All rights reserved.